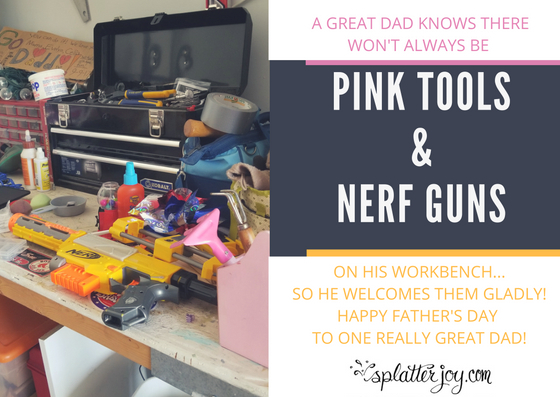 If you didn’t get your card in the mail for Dad on time this year, here’s a fun thing you can do in the meantime to show your dad some love! It’s a free app that allows you to upload a photo, add a kind text greeting, and easily send your creation off to dad via text or email! It’s simple, intuitive, and speedy. 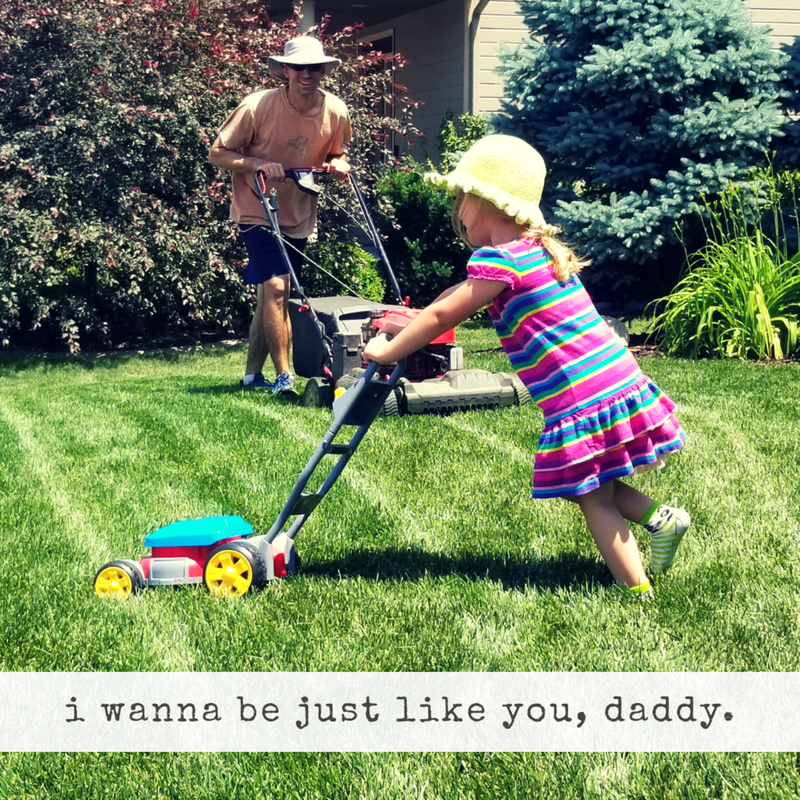 Even if this is your first time using this app, I bet you can download the app, upload your photo, and have a super cute graphic to send your dad in less than 15 minutes! Change, delete or add text boxes or graphics. Play with the fonts and colors. Play with the cropping and filter of your photo. Now, click “Share” in the upper right corner. You will have the option to post, text, or email this! Voila! You’re done and that was fun! Let me know if you do this! I’d love to see! Let me know if you have any questions! Here's a few I put together for you so you can see it! Happy Father's Day! And... splatter the joy!